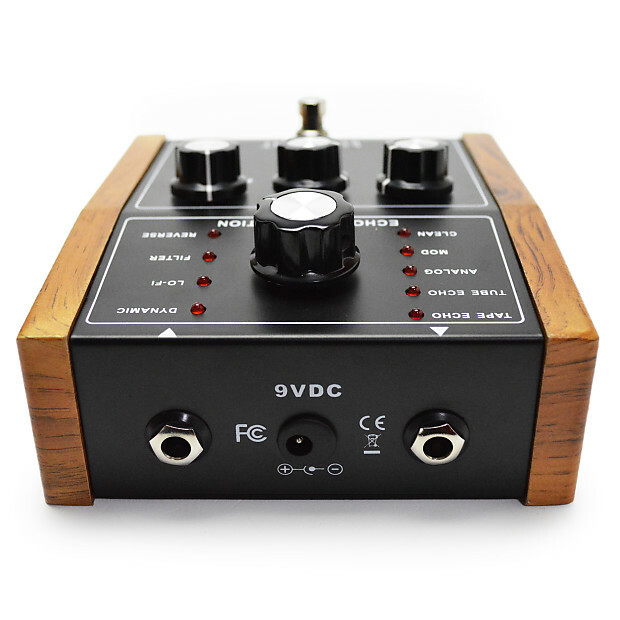 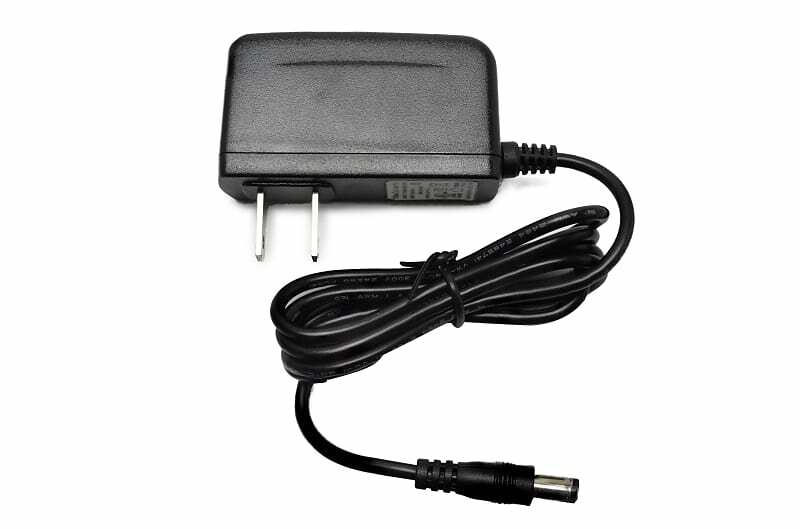 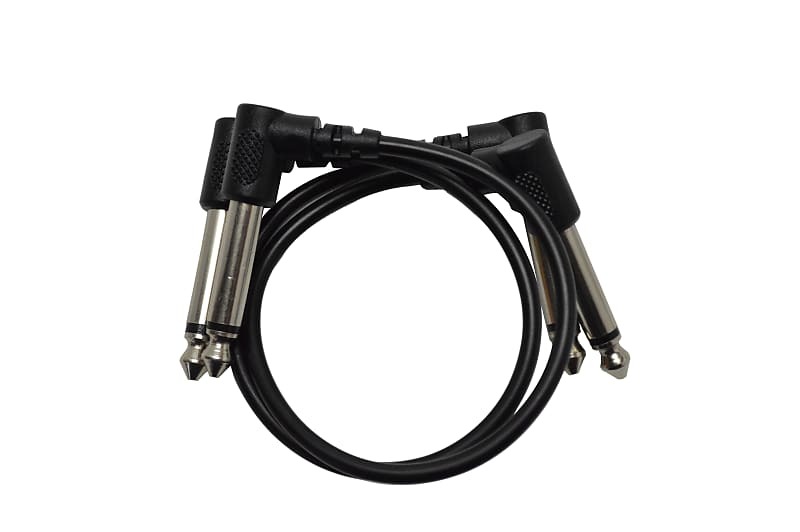 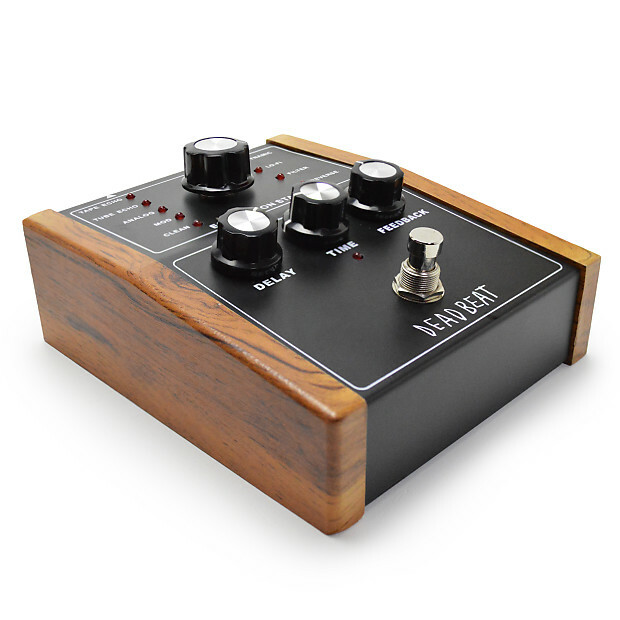 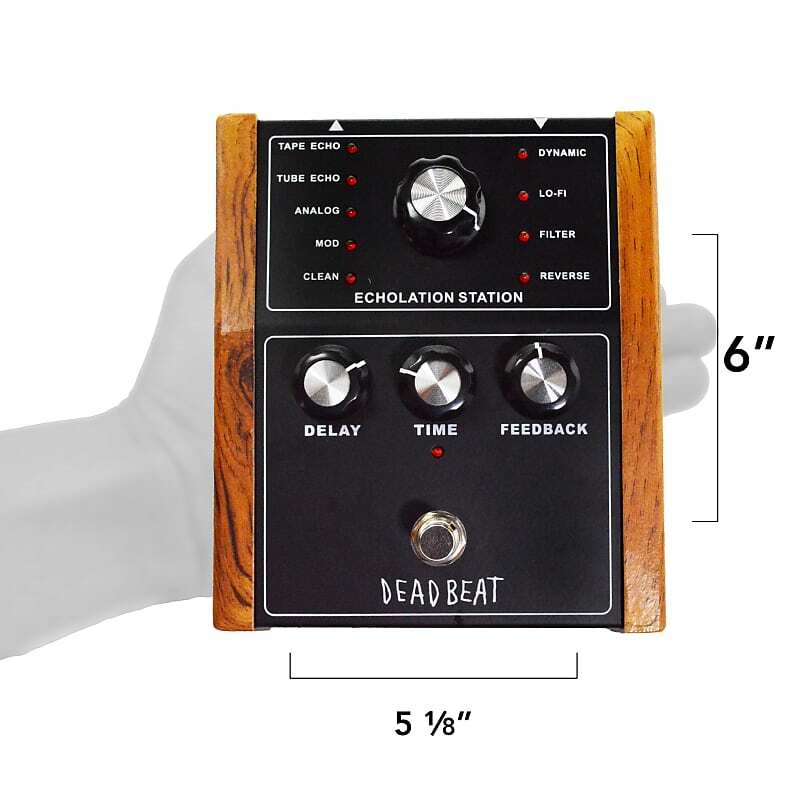 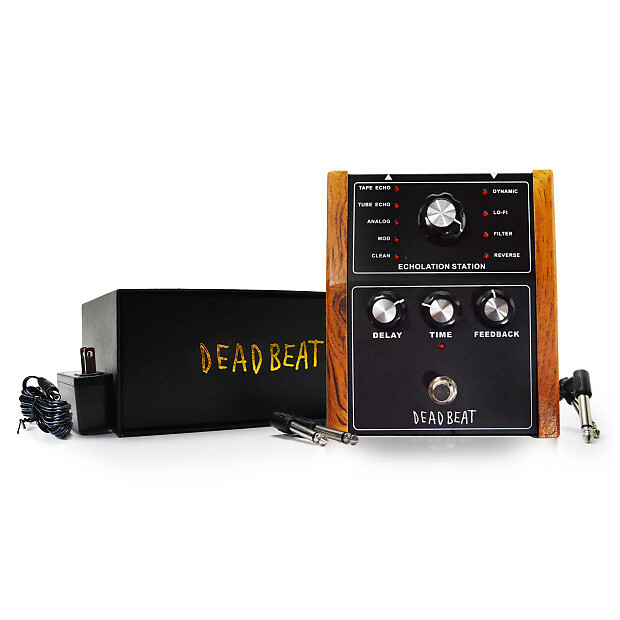 Features 9 echo and delay effects all inside one pedal. 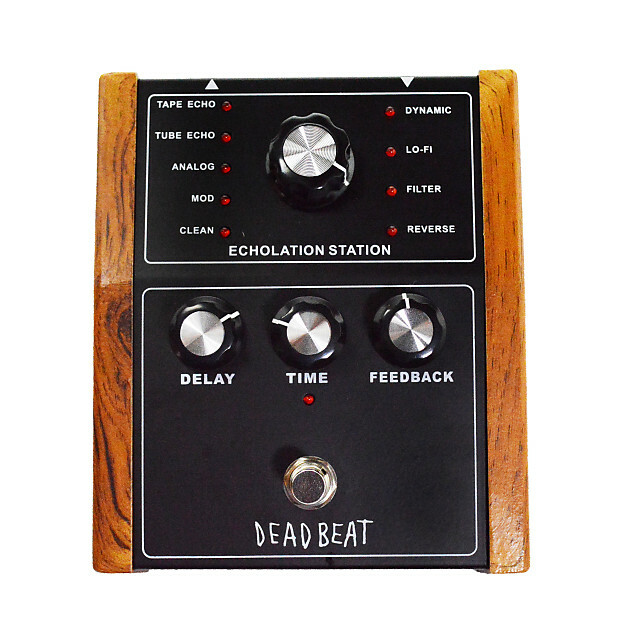 The Echolation Station includes Tape Echo, Tube Echo, Analog, Mod,Clean, Dynamic, Lo-Fi, Filter, and Reverse effects so you can find just the right sound to make your audience say "Wow!". 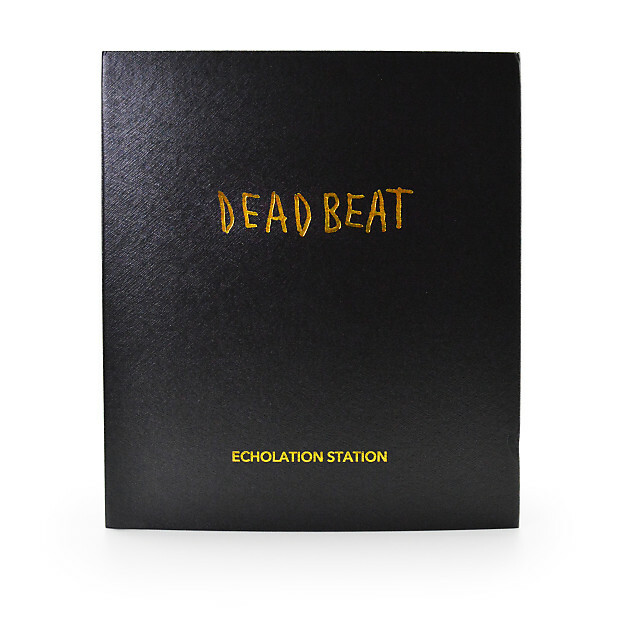 The Echolation Station comes at an affordable price, making it accessible for deadbeat musicians worldwide!